Looking for a fun, effective and interactive way to train the abs? 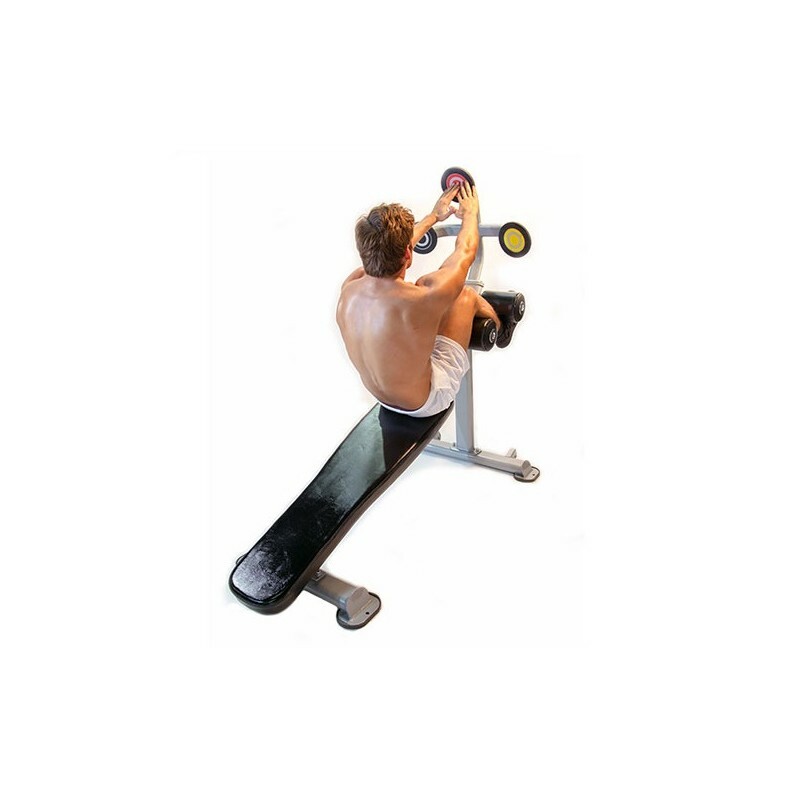 The Target Abs from The Abs Company features multi colored touch targets, that provide you with a goal to reach for to ensure proper range of motion with every rep – or, create a color sequence to follow for a great circuit routine. The reverse crunch handle allows you to turn around and perform a lower abs crunch as well. 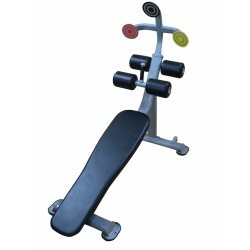 Versatile Core Training in a space saving design.